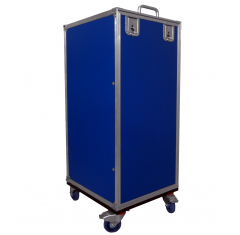 Our medical drawer cases are the perfect solution for keeping medical items/medication boxes organised and tidy whilst being able to easily transport them. 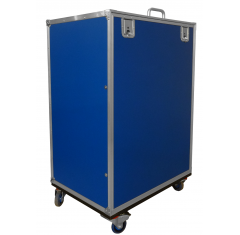 The drawer cases are a popular flight case within the medical sector as they offer precise storage for items. Custom foam fittings can be created upon request to ensure that all products are stored and protected to a high standard. We use specific mechanisms that only allow one drawer to be opened at once, this ensures complete stability because the case cannot topple over. Optional dividers allow you to customise the storage space within the drawers. 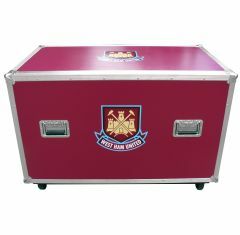 Aesthetic options available upon request at an additional cost: screen printing, different coloured materials and total vinyl wrapping. 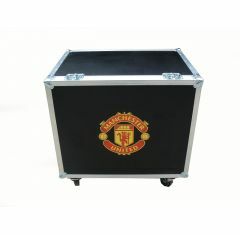 Please note: We do not keep stock of our flight cases; our drawer flight cases are made to order. Please contact us for an exact lead time. Can't find what you're looking for? Please call 01635 579518 to discuss your casing requirements.